Get ready to use your brain. Answer the following questions– you have 3 minutes, and you can’t use the internet. 1. What is the capital of The United States of America? 2. How many capitals does South Africa have, and why? 3. What’s the capital of Canada? 4. How many states are there in the USA? 5. What’s the largest city in New Zealand? 6. 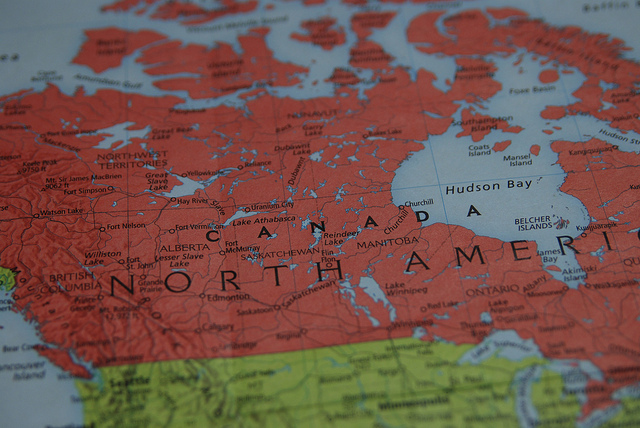 How many provinces and territories are there in Canada? 7. What’s the capital of California? 8. Fill in the blank: Toronto is the capital of ______ . 9. Fill in the blank: Sydney is the capital of ______ . 10. 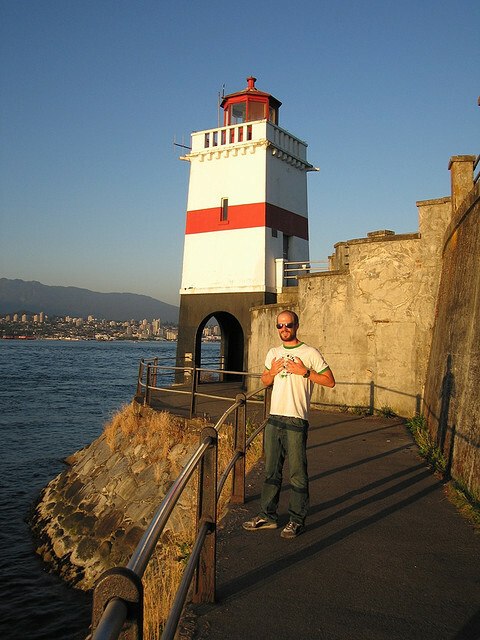 What’s the largest city in British Columbia? OK, time’s up! Pencils down! You can read this post to find the answers to the quiz. Today we’re obviously going to talk about capitals. I know that this topic is technically geography, not language, but geography is related to culture, and culture is related to language. Plus, I really like capitals, for some reason. I guess I’m just a nerd. I wanted to talk about this because many English-speaking places have “strange” or unexpected capitals. This isn’t the case in many countries. In lots of places, the largest city is also the capital: think of Berlin, Germany; Paris, France; Buenos Aires, Argentina; Bangkok, Thailand; San José, Costa Rica; and many other examples. 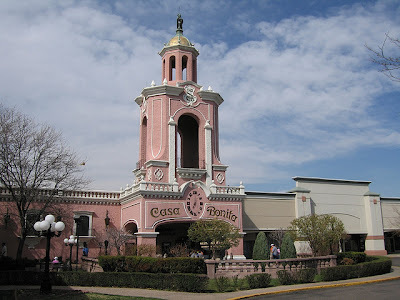 Today we’ll look at a capitals in English-speaking areas, including many places where the largest city isn’t the capital. Next Friday we’ll continue this topic and look at the British Isles, since they’re a lot more complicated than the countries we’ll look at today. I’m from the U.S.A., so we’ll start there. The largest city in the U.S. is New York City, New York, followed by Los Angeles, California; Chicago, Illinois; Houston, Texas; and Philadelphia, Pennsylvania. However, none of these cities is the capital of the country, and none of them is the capital of their state, either! In fact, the capital of the U.S. is only the 24th largest city in the country. If you’ve been studying English for a while, then you probably know that the capital of the U.S. is Washington, D.C. (“District of Columbia”). 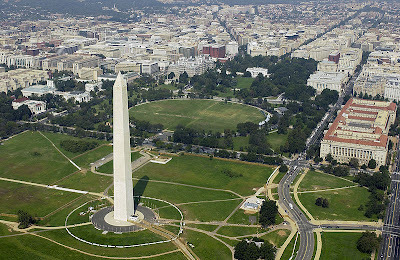 Washington, D.C. is a city, not a state, but people often confuse it with Washington state. Washington, D.C. is on the east coast between the states of Virginia and Maryland, and Washington state is on the west coast, between Oregon and Canada. Washington, D.C. is home to the federal government, and it’s where there executive, legislative, and judicial branches of the government have their main offices. 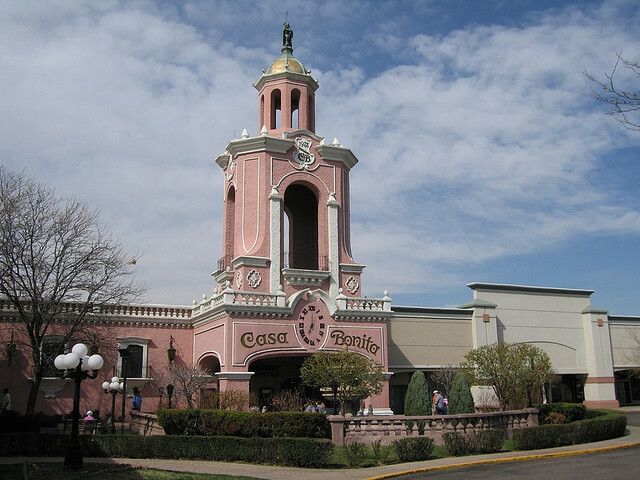 Casa Bonita restaurant in Denver, Colorado. This isn’t the official capitol building, but it should be. In addition to having a national capital, each of the United States’ 50 states also has a state capital. For example, I used to live in the state of Colorado, and the capital of Colorado is Denver. Denver is also the largest city in Colorado, but in many states (33 to be exact), the largest city isn’t the capital. You can look at the lists in the links above to find more information about each state. By the way, I mentioned the country’s five largest cities above, and said that they weren’t state capitals. The capitals of each of those states are Albany, New York; Sacramento, California; Springfield, Illinois; Austin, Texas; and Harrisburg, Pennsylvania. These two countries are often grouped together because they are close geographically, but don’t forget that they’re two separate countries! Australia’s national capital is also commonly mistaken. Many people think it’s Sydney or Melbourne (Australia’s two biggest cities), but it’s actually Canberra. 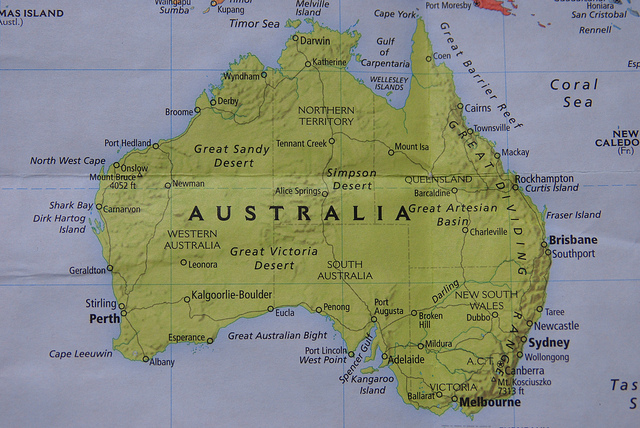 Australia is made up of 6 states and two territories, and each state and territory also has a capital. The biggest difference here is that in each of the states and territories, the capital city is also the largest city in that area. 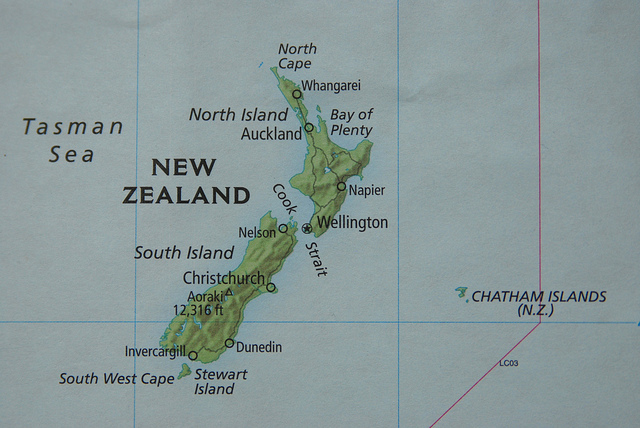 New Zealand’s capital is Wellington, but its largest city is Auckland. 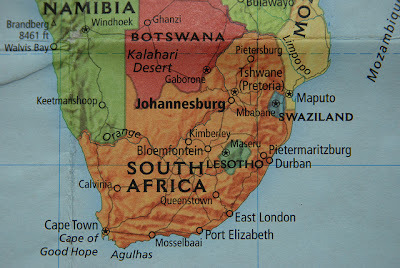 South Africa is a very interesting case, since it technically has three capitals. The largest city in the country is Johannesburg, but it’s not one of the capitals. Instead, each of the three capital cities houses a specific branch of the government. Cape Town is the home of the South African parliament, and is therefore the legislative capital. The judicial capital is a city called Bloemfontein. Finally, the executive branch is in Pretoria, which also makes the city the de facto national capital. Oh, there’s Ottawa! It’s even got the little star and everything! Canada, the world’s second-biggest country in terms of area, is made up of ten provinces and three territories. 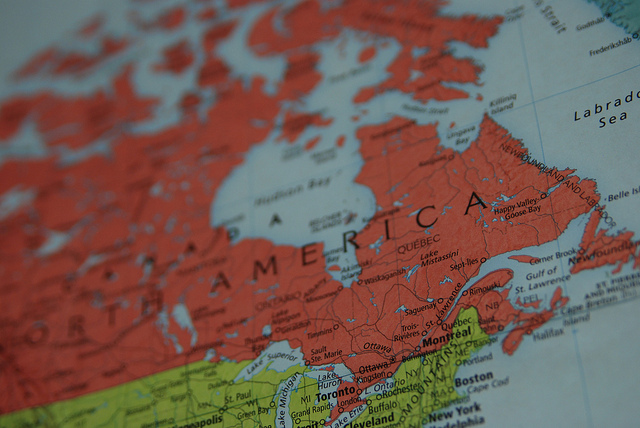 The three largest cities in the country are Toronto, Ontario; Montreal, Quebec; and Vancouver, British Columbia; but the national capital is actually Ottawa, the fourth-largest city in the country. Of these four cities, only one is a provincial capital: Toronto. The capitals of Quebec and British Columbia are Quebec City and Victoria, respectively. You can check out the list of other provincial capitals and the largest cities. In most other provinces and territories, the largest city is also the capital. but not the capital. That would be Victoria. So, that’s it for now. I hope this post was interesting for you. I’m personally a big geography fan so if you ever want to talk about capitals and countries, send me an email!